Hello there and welcome to Siegel Films! 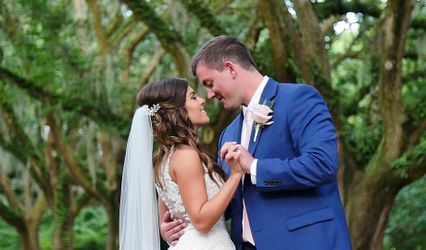 We specialize in cinematic wedding videography in Charleston, South Carolina, the southeast, and beyond. We have a documentary style approach and strive to tell stories that are unique to YOU on your wedding day. Everything is captured in stunning HD video. Your final product will be a highly polished 15-25 minute movie-like film, that will have you wanting to come back and watch your wedding video over and over again. You also will receive a 3-5 minute highlight film (like the ones you see on this website) to share with friends and family online. Take a look at some of our recent highlights in the “films” section and if you like what you see, we would love to hear from you. Thanks for stopping by and congratulations! Please feel free to call us at (843) 566-5084 or email us at adam@siegelfilms.com! Adam and his team are absolutely INCREDIBLE! He sent us our highlight video only two short weeks after our wedding and I have seriously watched it at least two times every single day since he has sent it to me! It is beyond amazing, a total tear-jerker and really puts me right back into the moment of my best day ever! Adam was beyond respectful the day of the wedding, and didn't interfere with anything. I actually hardly noticed he was even there. He worked very well with our photographers and other vendors. 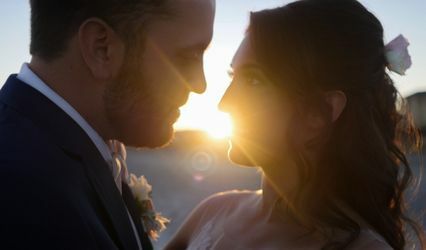 I am so happy with our choice in videographer and cannot recommend him enough! Adam, THANK YOU for everything! We cannot wait to see the feature film! 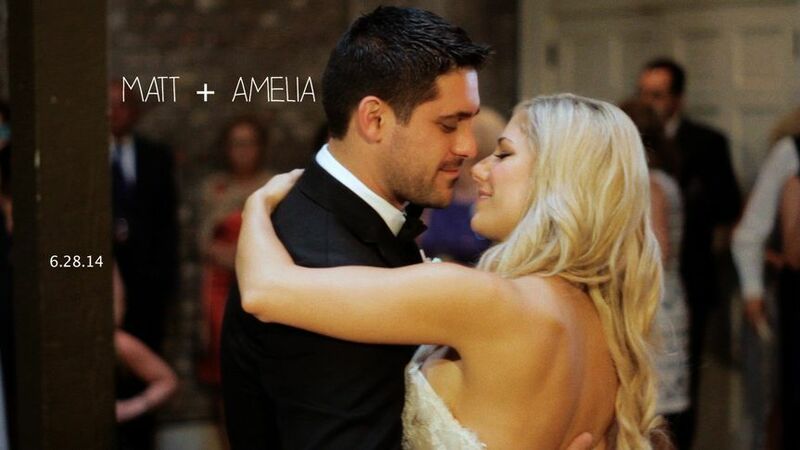 Adam was the videographer for our wedding in Washington, DC and we absolutely love how our videos have turned out! During our wedding you didn't even notice he was there, but he seemed to have captured all the right moments and did a fantastic job with editing and adding music. We're SO glad we went with Adam and would definitely recommend him to others! WOW! We debated and debated whether or not to invest in a videographer for the wedding. It seemed like one of the extra expenses that wasn't in the initial budget, but it was by far one of the absolute best decisions we made. We watched what seemed like 100 videos to ultimately narrow our search down to Siegel Films. Adam worked with us from day 1 to best understand what our vision was and accommodate us. One of my biggest fears having 2-3 videographers at the wedding, was that we would see them everywhere, and it would take away from the event. With that said, we might have noticed them once, and the majority of the guests didn't realize we even had videographers. What is most amazing, is that the video that we just received last night was nothing short of EXACTLY what we wanted and much much more. In my moms words, "He blew it out of the water". My husband and I cried watching it. It was absolutely perfect. The day goes by so quickly, and while we did make an effort to remain present throughout the event, there are still so many things you don't get to see. The 5 minute video somehow captured the big picture, as well as our most personal details in the most intimate sweet way. I cannot say enough good things about SiegelFilms!! !